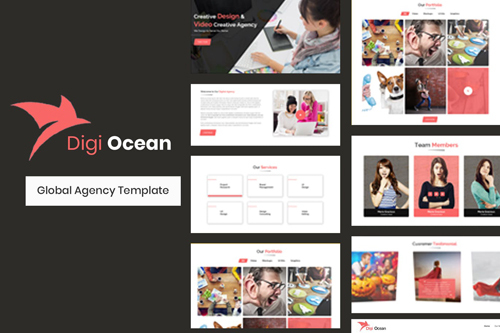 Digi Ocean - Creative Agency PSD Template is designed carefully with perfect pixel and trendy style. It is created for multipurpose projects. 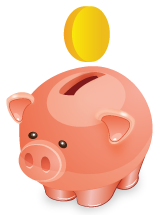 This premium design includes 12 pre-made sections with many advanced features such as gallery and services. Aurora is unique, minimal, modular and amazingly flexible making it customizable for other businesses. We�ve made it extremely easy for you to mash together different kind of sections in one design: shop, gallery, blog etc (about, map).